I have a much greater understanding of one of the most famous quotes from the 1939 Hollywood spectacular, “The Wizard of Oz”. For I have indeed looked behind the curtain. As a result, rumors fly that I am no longer a member of Gainey Ranch Golf Club. I have received numerous calls and emails asking me if it is true. So allow me to put the rumors to rest. It is true; I am no longer a member. As a point of honor, I am both proud and relieved to have severed my relationship with Gainey. It is with sadness that I say farewell to so many dear friends that I have made at the club in my four years there. The overwhelming majority of members are friendly, honorable, intelligent and engaging people that I will long remember for the good times we’ve had. I fully expect to see many of you on nearby golf courses or as new members at the club I have joined. Yes. Although it could be argued that I wasn’t technically kicked out of the club, the reality is I was “strongly encouraged” to leave. “The club” can legitimately say I was given options, but for any man of integrity, the options weren’t realistic alternatives. I choose to embrace the “I was booted” explanation. 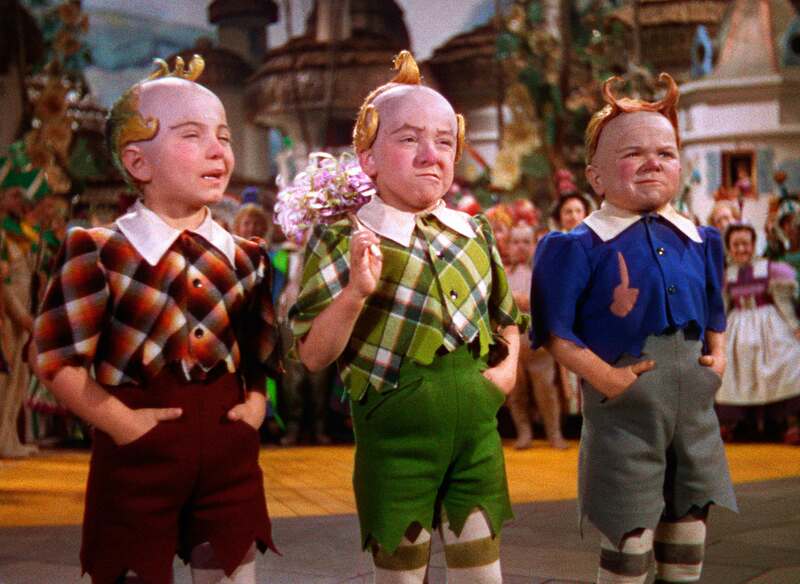 “I am Oz… the Great and Powerful,” said the Wizard when Dorothy and her friends entered the great chamber. The brainless Scarecrow trembled and shuddered as the Wizard spoke. The Lion cowered lacking the courage to speak out. The Tin Woodsman looked on in silence. Only the girl from Kansas spoke out. The Wizard wasn’t accustomed to those who would question him. As with the movie, viewers are encouraged to provide their own interpretations to the events they witnessed. Why was I booted? Here are some clues. I refused to accept the long established pecking order at the club. The undemocratic MGA has “directors” that have been warming their seats for many years and that seem to have come to believe they are endowed with divine powers that supersede the opinions and desires of any members who are not in complete agreement with them. I was the impudent upstart that asked the questions. USGA Handicap allowances in tournaments? 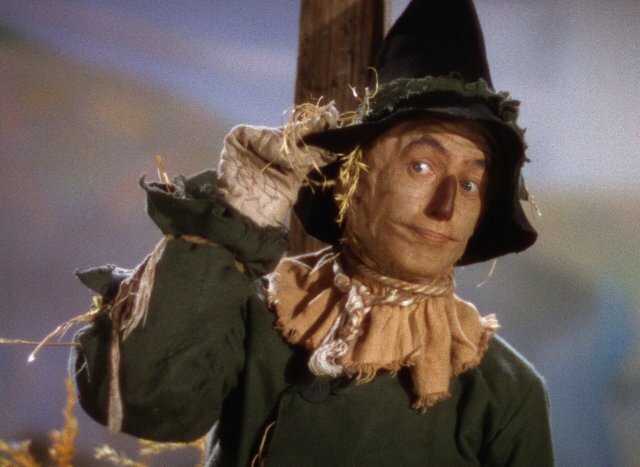 “Over my dead body,” proclaimed the Scarecrow. Questioning how “prices” were handled in the club’s Member/Member Calcutta tournament was definitely an act of rebellion that couldn’t be tolerated. 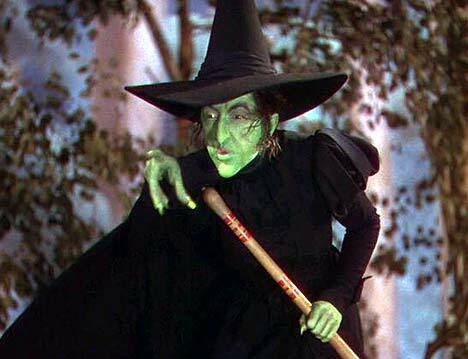 “Do not arouse the wrath of the great and powerful Oz. I said come back tomorrow,” bellowed the Wizard. Perhaps I should have listened. Perhaps not. I purchased, created and maintained this website. This is my 250th column posted since the inception. I let it serve “the club” for the benefit of members keeping them abreast of tournaments, scores, social events and other things for the enjoyment of the members. All 250 columns remain here for you to corroborate this fact – none of them were offensive or derisive. Nothing was ever said that should not have been shared with the members or for that matter, anyone anywhere. Somehow, the Wizard became fearful that something could be said and despite the First Amendment rights granted to all of us (even you Canadians), the Wizard concluded he must hide the content from the “unauthorized” and he must review and approve the editorial content of the site. To retain my own rights and defend the rights of all the members, I did not allow the Wizard such control. Auntie Em: Help us out today and find yourself a place where you won’t get into any trouble! With the possible exception of Dorothy’s dog Toto, that didn’t work out real well for a while for some of the characters. Everything ended well, but I’m sure you remember there were some tense moments along the way. Although the Handicap Committee made unparalleled progress on making golf at Gainey dramatically more equitable and fair, it wasn’t without a few bumps in the road. Not everyone welcomed the changes and threats to their long established empires. To protect their empires, a couple of the members of the old guard cast the rules and by-laws aside and took action to destroy the Committee. They succeeded. 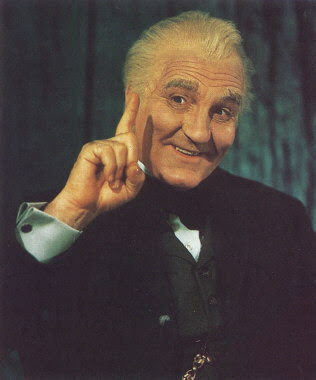 The Wizard suspended the Handicap Committee and put it back in the hands of “the special” people. No efforts were made to get the whole picture, the complete story, the background. It was only that the pecking order had been upended. The fact that some equity and fairness had been brought to the field of play be damned. Don’t confuse us with the facts. I received an email in central Mexico saying “the club” had dissolved the Handicap Committee. I was stunned. There was indeed a “cloud of suspicion” that had descended over the matter. As the facts continued to unfold, it began to take on the dimensions of a world of fantasy not unlike the Emerald City. It became so surrealistic it tugged at the writer in me. “How to Cheat in Golf – Confessions of the Handicap Committee Chairman” was published about a month ago. For some reason, “the club” took offense. I can only guess someone felt as if I was not only looking behind the curtain, but talking about it too. Oh, well. The system has worked well for years hasn’t it? At least for the “special members”. Don’t give it a second thought even if it doesn’t work well for you. So am I a member of Gainey Ranch? No. With all due respects to the fine gentlemen of “the Kansas group” at the club, sometimes there are nicer places to be. 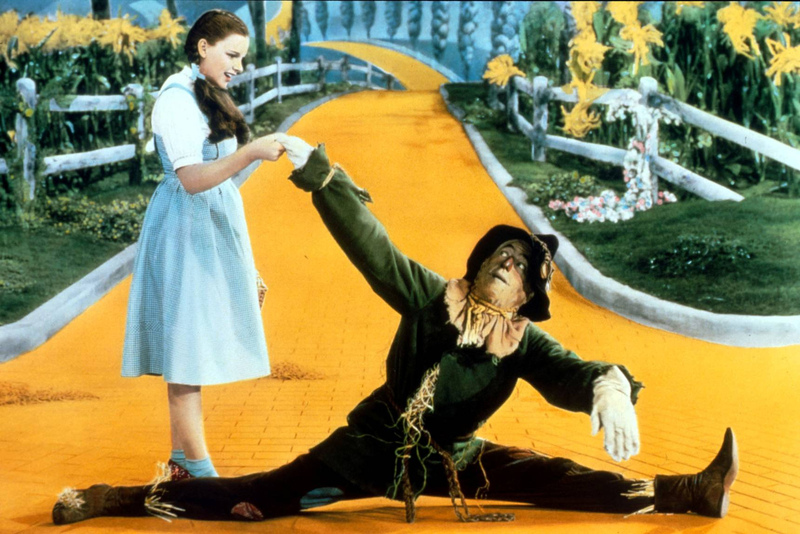 Wizard of Oz: Why, anybody can have a brain. That’s a very mediocre commodity. Every pusillanimous creature that crawls on the Earth or slinks through slimy seas has a brain. Back where I come from, we have universities, seats of great learning, where men go to become great thinkers. And when they come out, they think deep thoughts and with no more brains than you have. But they have one thing you haven’t got: a diploma. Was it the right thing for “the club” to give me the boot? Tough to say. There’s so much open to interpretation here. All I can say is I’m sure going to miss a lot of you guys, but I’m in a much better place. Clearly, my values and my sense of right and wrong, are not in complete alignment with the Wizard. As a result, I take no offense at being asked to leave. Frankly, I am honored. I don’t expect the Wizard to hang his head. Everyone needs to do what he believes is moral and right, even if it’s wrong. This is a very sad report from a guy who worked hard and gave time and talent to the club. Sometimes I agreed with Howard, sometimes I didn’t, but its unfathomable that he was urged to quit because some people disagreed with him. Did Gainey Ranch really do this?